This spooky season we’re holding back on the tricks and instead sharing all of our favorite treats. From Bat Bites to Mummy Brownies, one peek at these sugary treats and you’re sure to be haunted by the ones you don’t make. 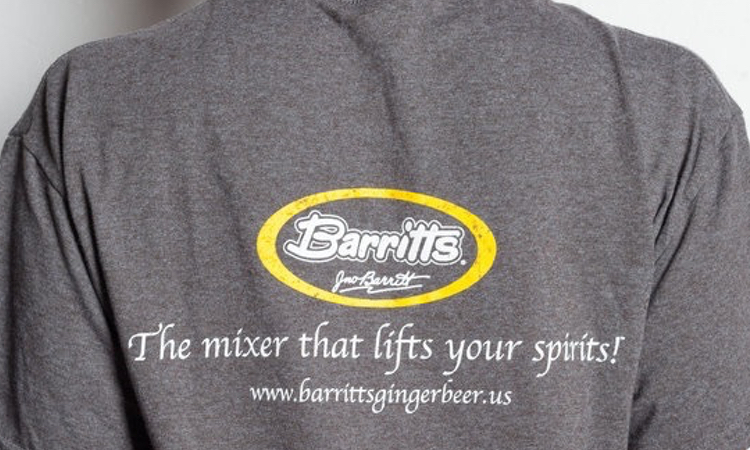 Get ready to eat, drink and be scary with these spooktacular Halloween party treats and our go-to boo-zy cocktails featuring Barritt’s Ginger Beer. Remove wrappers from Reese’s cups. Break Oreo Thins in half, scrape off frosting and discard. Fill a plastic bag with frosting and cut off the tip of bag, piping frosting onto the back corners of cookies. Press one cookie piece onto each side of the Reese’s cup before attaching the edible eyes with frosting. Lay out wax paper on a baking sheet. Melt white chocolate until smooth and place a dab of the white chocolate onto the wax paper. Organize pretzels in a fan shape with one end in the white chocolate. 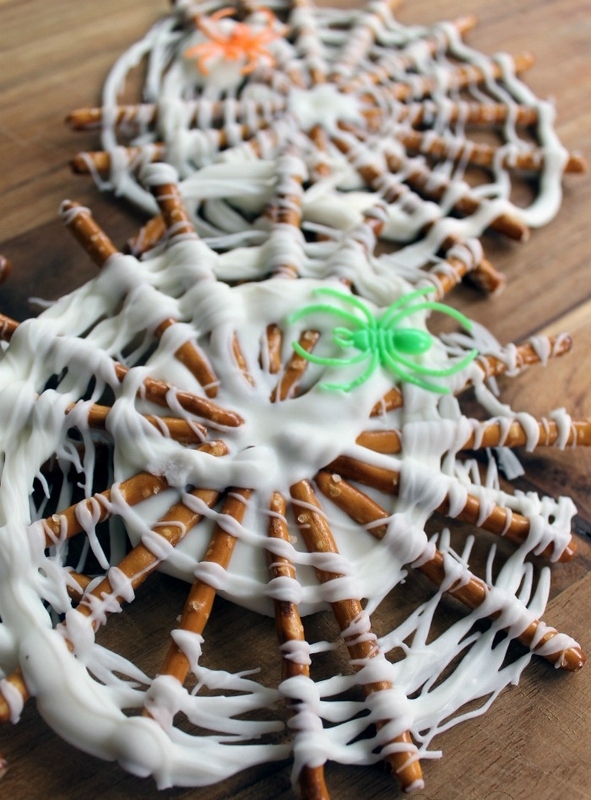 Once circle of pretzels is complete, drizzle a spoonful of white chocolate around in a circular motion to create the web. Cut off the ring part of the spider rings and add to the web. Cook brownies according to instructions and freeze to cool. While brownies are cooling, melt white chocolate until smooth. Remove brownies from freezer and cut into rectangles. Transfer melted chocolate into a plastic bag and cut off the tip of the bag. Squeeze chocolate out in a zig zag motion, immediately placing eyeballs onto the brownies afterwards. What spooktacular treats do you love to make for Halloween? Do tell! Share your favorite recipes in the comments below or head to our Facebook, Instagram or Twitter account to share.